Unmanned Aerial Systems (UAS) – Murray, Morin & Herman, P.A. Faced with an ever increasing pace of commercial usage of Unmanned Aerial Systems (UAS), or “drones”, aviation companies and firms need a trusted firm to partner with as their legal counsel. Our UAS Practice Group is ideally-positioned to draw upon our decades of worldwide experience in the aviation and insurance sectors in order to fully serve our clients. MMH has been at the forefront of regulatory and insurance developments for the usage of UAS in commercial applications, as we have been in so many other areas of the law for our commercial aviation clients around the world. Our attorneys have been featured as speakers on developments in UAS law and insurance at legal seminars and industry conventions, including the ABA, SMU Air Law Symposium, AUVSI and others, as well as being quoted in various publications such as The Wall Street Journal and the Lloyds Market Magazine. Our UAS Practice attorneys can help clients navigate the complex series of state and federal regulations so they can legally engage in the design, manufacture, test, repair and use of UAS. 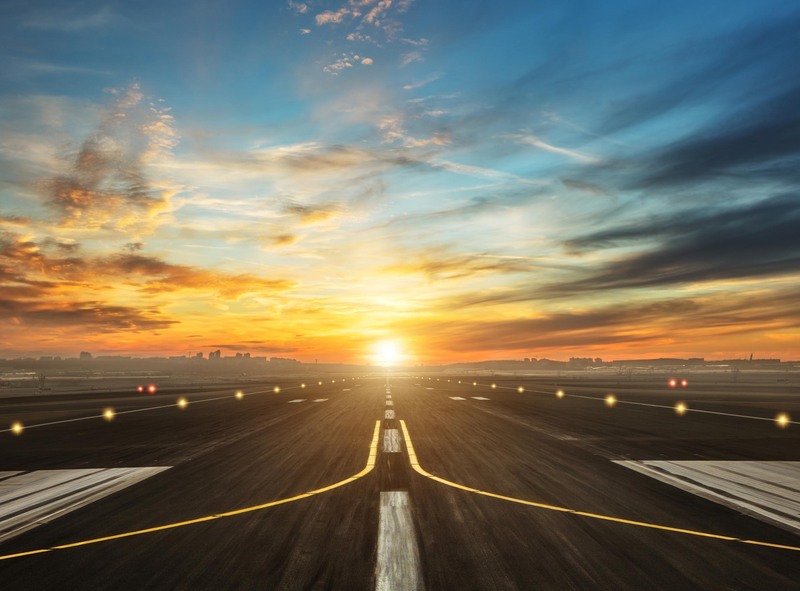 This includes the preparation of applications before the FAA for certificates of authorization, state-by-state legal counseling, insurance coverage advice and other aspects of this rapidly growing sector of aviation. MMH attorneys are licensed to practice law in numerous states and we maintain a vast network of local and correspondent counsel in the US and around the world.